On September 5th, we’ll welcome Sarah back to Hendry Warren. 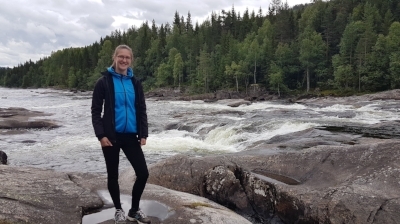 Sarah has been away on sabbatical for 15 months spending her time, for the most part, volunteering in Norway. Her smiling face and technical skills have been sorely missed since the summer of 2016. We look forward to her return to the HW team. Putting Our Accounting Hats Back On!